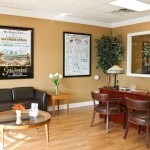 The Gold Standard of Bethpage is located in Long Island, New York. 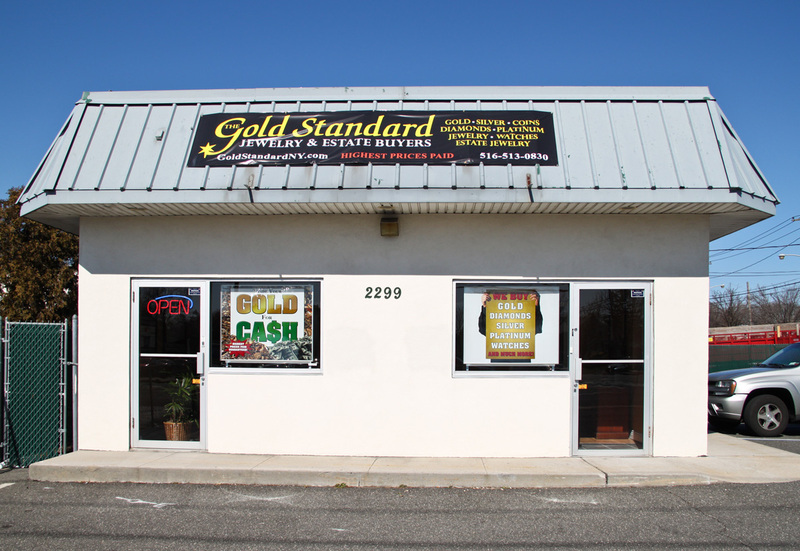 The Gold Standard specializes in buying Gold and other valuables while providing it’s customers with the highest level of professional service available in this industry. 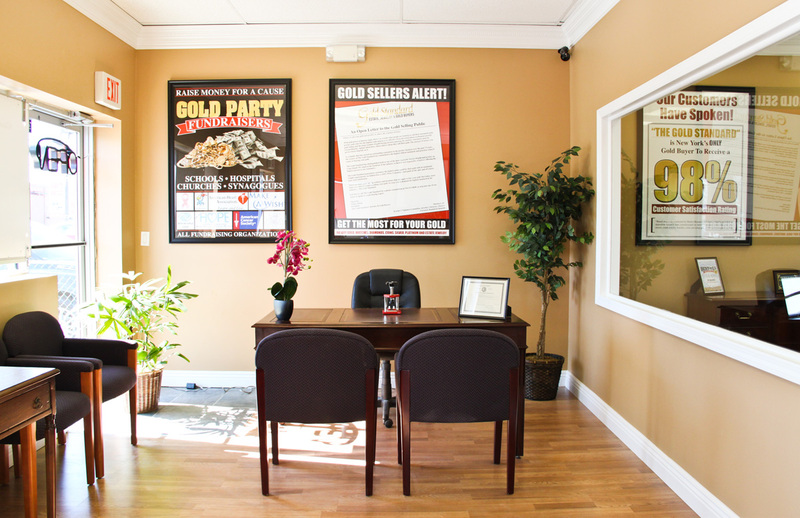 The Gold Standard has gone to great lengths to create an environment where clients will be comfortable, and chose Google Business View in order to show off their 12 beautifully decorated store locations. 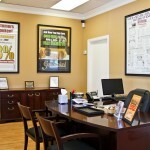 Business Photos provides a unique new web marketing tool that is unlike any product available on other search engines. 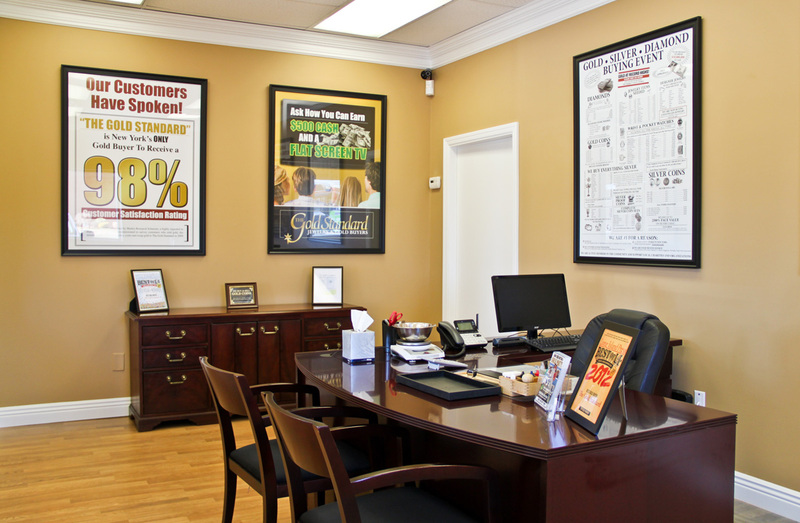 Business photos changes the way a business advertises its services by offering a 360 degree embeddable virtual tour across major Google products and adds strength to any search engine marketing campaign. 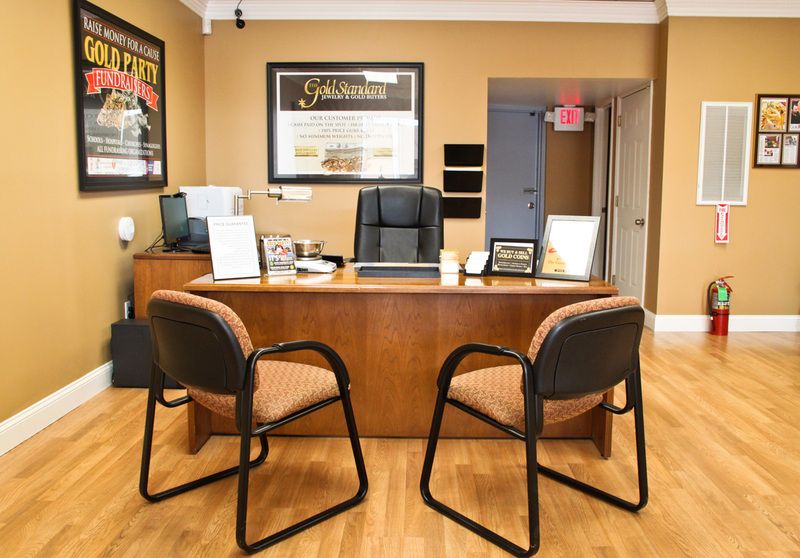 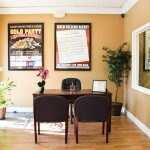 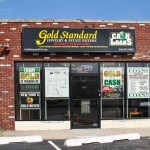 The Gold Standard of Garden City Park is a Gold Buyer and Pawn Shop located in Long Island, New York. 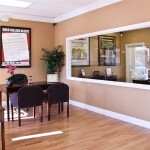 Come in and take a walk around inside their beautifully decorated store with Google Business View. 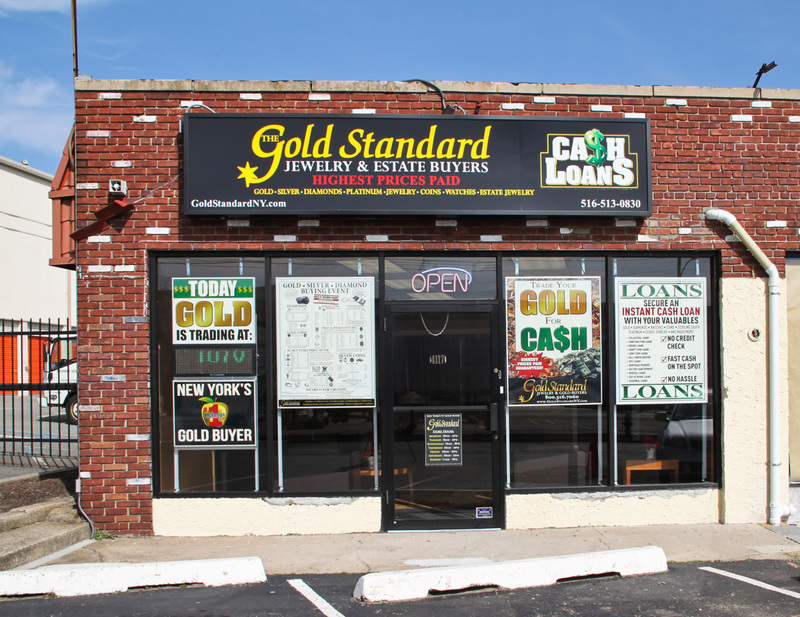 The Gold Standard is a corporate owned chain of stores each with it’s own unique character. 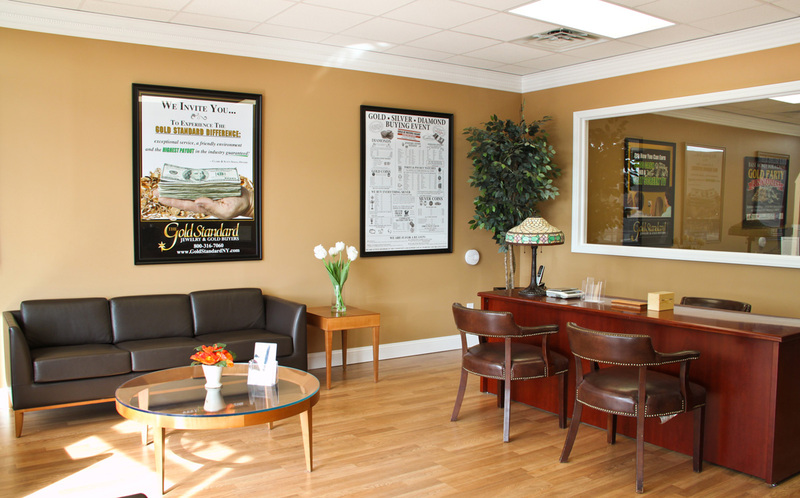 Each locations reminds one more of a family owned small business than a chain, and if you click through the virtual tours here on this website you will get a feel for how warm all their locations are. 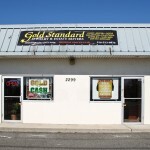 The Gold Standard added Google Business View to their Google+ Local Page as part of their internet advertising and marketing strategy to stay one step ahead of their competitors.